Popsicle purveyor coming to Decatur. Steel City Pops, a Birmingham based popsicle business, is planning to make its Atlanta debut later this summer in Decatur. The new store is expected to open at 312 Church Street, in a space originally planned for Guy Wong's Big Boss Chinese restaurant. Although as recently as this past December, Wong was "testing" dishes for Big Boss at his Westside eatery Le Fat, plans for the 312 Church property have been abandoned. I spoke to Wong earlier this week and he confirmed that "we are not moving forward with that project." Wong first announced plans for Big Boss in 2013, but since then, he has opened Le Fat with Mike Blum, Ton Ton in Ponce City Market and One Rooster, also in partnership with Blum, on the Westside. Wong is no doubt plenty busy with his new restaurants, as well as his original Miso Izakaya, so perhaps it's best that he hold off for now. Jim Watkins opened the first Steel City Pops in the spring of 2012, two years after the launch of King of Pops here in Atlanta. Watkins credits his idea with an experience at "Las Paletas," a popsicle joint in Nashville, that I have also visited. Las Paletas is owned by two Mexican sisters and offers a variety of standard and creative pop flavors. Steel City Pops gets its name from its birth place of Birmingham, referred to as "The Pittsburgh of the South," in the late 1800s and early 1900s, due to its significant steel production. Although Steel City Pops has thus far declined to return my phone calls seeking comment, it is believed that the Decatur location is the "new market" Watkins recently hinted at in a Facebook live video. Steel City Pops recently launched a Facebook page, of which I was only their second "like," for "Steel City Pops Atlanta," with the Church Street address. 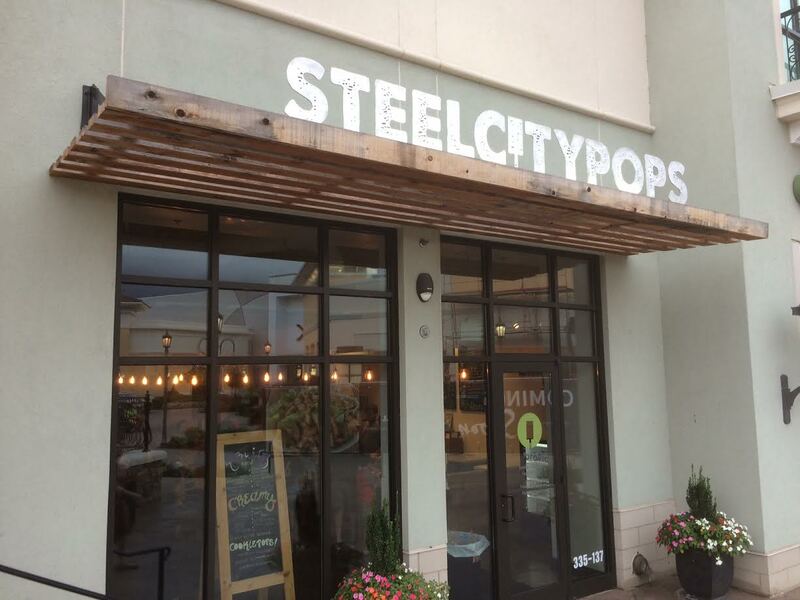 Today, there are 17 Steel City Pops locations open, with three more in the pipeline, according to the company's website. Steel City's largest market has become Texas, where it operates ten locations and has at least two more coming soon. The company operates a half dozen locations in its home state of Alabama, as well as one in Kentucky, with a second coming soon. The Decatur location of Steel City Pops at the corner of E. Trinity Place and Church Street measures about 3,500 square feet and will not only sell pops, but will also serve as a production facility for what the company anticipates will be other area locations. In Steel City Pops lingo, the Decatur location will be a "kitchen" store which will serve other "satellite" stores. King of Pops can often be found vending pops from a cart in the Decatur Square, around the corner from the upcoming Steel City Pops location. Steel City also has carts, but I have yet to verify whether they will be deployed in Atlanta anytime soon. King of Pops has two "locations," a bar serving both pops and "poptails" in Ponce City Market, and another in Charleston. 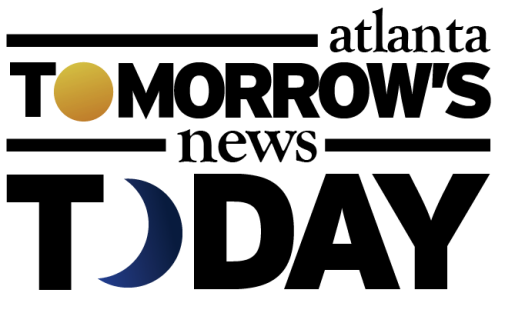 The company also vends from their Inman Park headquarters as well as from a network of carts in Athens, Savannah, Charleston, Greenville, Charlotte, Nashville and Richmond.  (The company seems to have recently vacated the Chattanooga market.) King of Pops can also be found throughout metro Atlanta and the south in retailers like Whole Foods Market and restaurants like Willy's Mexicana Grill and at Smoke + Duck Sauce. 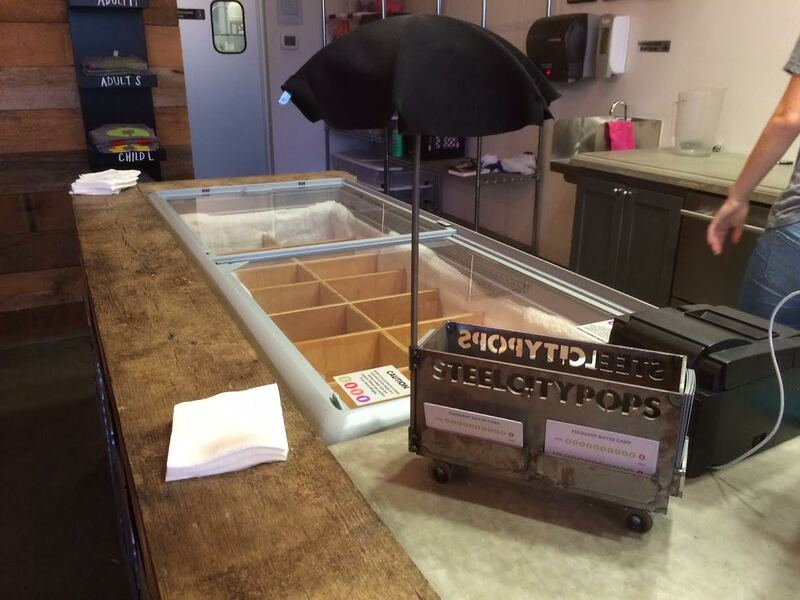 Have you been to Steel City Pops? Do you think Steel City will be successful in taking on the King on their home turf? What one flavor would you like to see either Steel City Pops or King of Pops produce? IMO too niche for a brick and mortal location. I buy King of Pops during ATL festival season and have had them catered at my home for a large celebration. Best of luck to them though! Pittsburgh will always be known as Steel City to me. Also, I dunno why, but I envision a cool "pop" battle between Steel & KoP. If they are creative, they could do it and make it be a fun competition, but it's gonna be hard to knock the king off the throne. You can also buy them st whole foods and many other locations. I don't understand this distribution model. Deathwatch.